Millennials have a very distinctive approach to handling their credit, according to a new study released by TD Bank's Consumer Spending Index. The study found that one-quarter of Millennials do not know their credit score, while half of this youthful demographic use between 31 percent to 90 percent of their credit limit, far above the recommended utilization rate of 30 percent or less. Thirty-two percent of Millennials do not pay off their cards in full each month, which can lead to credit health problems. And 23 percent of Millennials do not have a credit card—but Millennials also spent $2,447 annually on dining, more than Gen-X ($1,923) and Baby Boomers ($1,486). "The data is a bit concerning—it shows that a significant knowledge gap exists for Millennials when it comes to credit, especially compared to prior generations," says Mike Kinane, Head of US Bankcard at TD Bank. "We're relying less and less on cash, and while credit cards may not be a Millennial's payment method of choice, it's still critical that they develop financial knowledge and habits to properly position themselves for sound credit health down the road." However, despite their credit handling, Millennials are interested in homeownership. In a new Country Financial Security Index report, Millennials were asked what they would do if they were given $25,000 tomorrow. 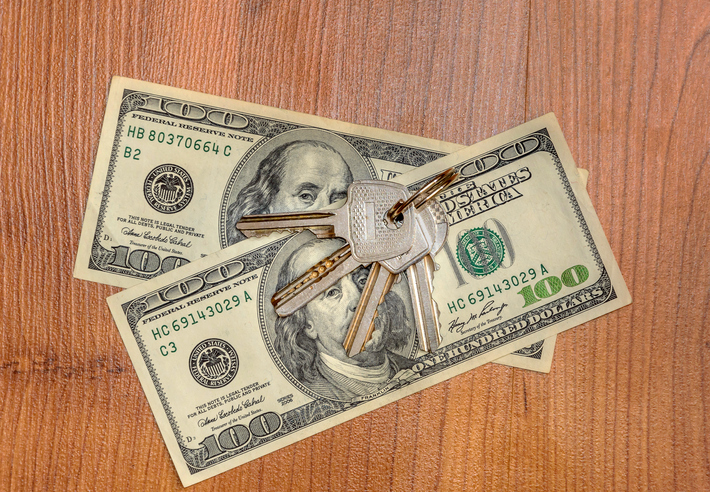 The result: 26 percent of respondents said they would rather put this newfound money toward a down payment for a new home or pay off a mortgage than use it to pay off their credit card debts (17 percent) or student loan debts (16 percent). In comparison, most Americans between the ages of 35-49 would rather pay off their credit card debt (33 percent) or invest it (20 percent). Among the age demographics, the Country Financial Security Index report found Millennials were the most likely to purchase a home in the next one to two years (21 percent) versus those ages 35-49 (six percent), 50-64 (six percent) and 65 and older (five percent).